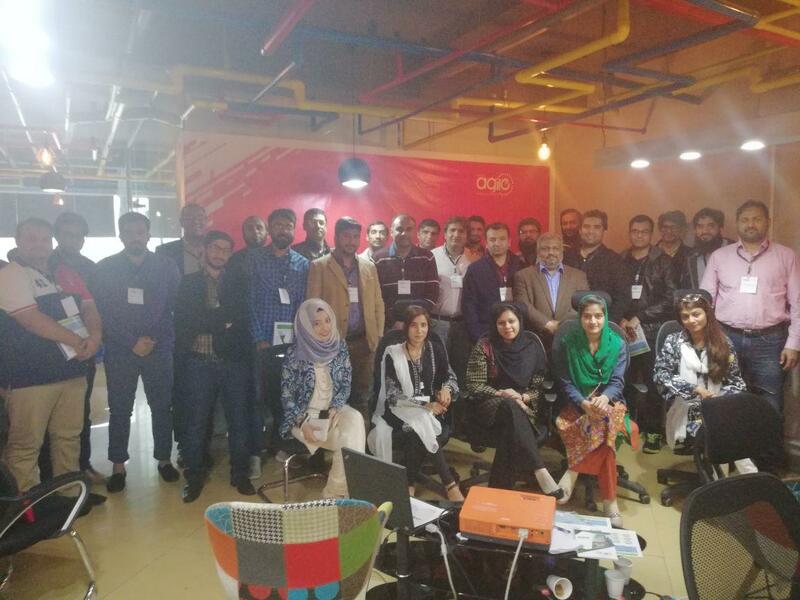 Pakistan Agile Development Society, which is working to promote agile project development methods has organized its first event from Lahore chapter with the title of âAgile-a mindsetâ. Overall registrations for this session were around 70+. The event started at sharp 11:15 am on Sunday, after awaiting associated participants for 15 minutes. Mr. Mueez Arshad who was the host of the session has started the session with recitation of Quran - e - Pak and after that he has given an introduction of society followed by a briefing on society`s major events and milestones. To start off demonstrations, Mr. Mueez invited Ms. Naureen Sheikh, who possess 12+ years of IT industry experience, PSM and PMI PMP certified project manager, for her talk of the day. Ms. Naureen started her presentation "be or Not to be Agile" by sharing her vast knowledge on project life cycles and to finely set grounds for Hybrid life cycle elaboration. She explained the types of hybrid life cycle and described the project factors that needs to be consider for hybrid model. She concluded her talk by relating project goals with Agile and explain the significance of having "Agile mindset". For second talk of the session, Mr. Mueez invited Mr. Nauman Nadeem, who possess overall 20+ years of experience in project and program management, PMI PMP and ACP certified agile practitioner, serving in industry for agile projects under multinationals and currently working with PITB. Mr. Nadeem, with his massive experience, remarkably explained the success stories of Agile implementations and reasons as why people fail in Agile adaptations. He well concluded his talk by providing road map of Agile in public sector its usage "At Large". Participants showed great interest in each talk by discussing their projects scenarios and raised questions with presenters at the end of each talks. Ended with the handing over appreciation tokens to speakers and the organizers who have executed the event besides their routine job and families. Host invited all participants on stage for a group photo and after that all moved for lunch. Also, Mr. Naveed Ramzan announced Mr. Natash Ali Mian, who hold 16+ years of experience in IT academics and research, as coordinator of Lahore chapter. Participants shared their feedback about the session and also suggested few topics for upcoming sessions. 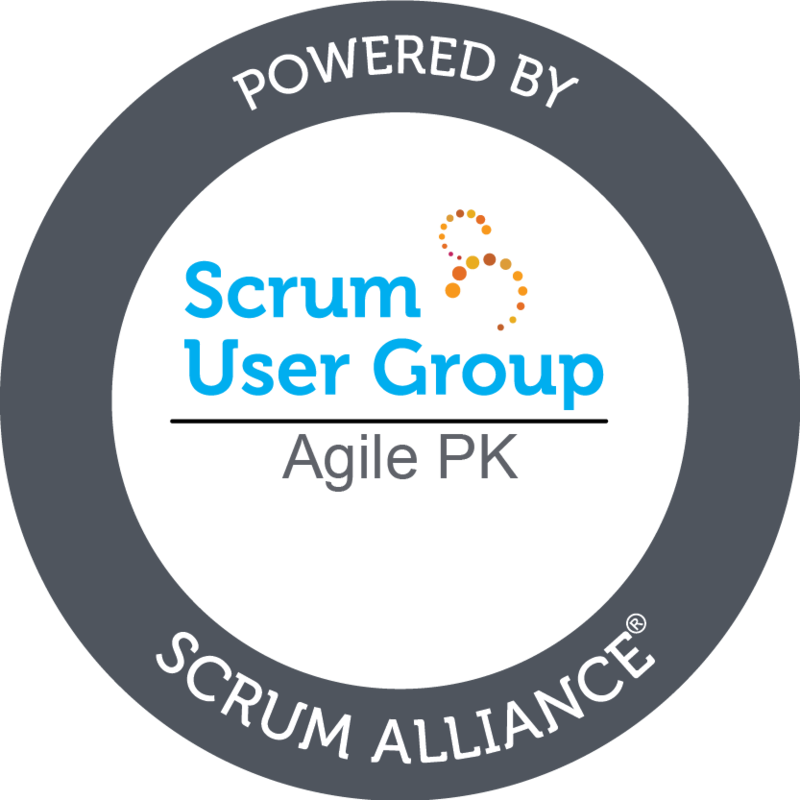 Copyright © 2014 - 2019, Agile A Mindset (Session In Lahore Chapter) (Community) - Pakistan Agile Development Society.